Many of the skills you have likely acquired in the workforce—such as a motivated work ethic, ambition, and problem solving—will be helpful to you during your data science training. However, this does not mean that it will never be challenging. 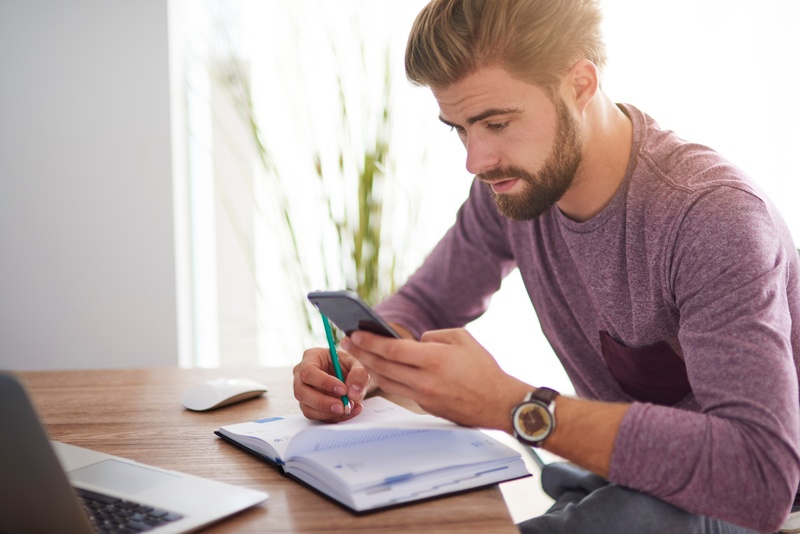 Going back to study, even for a short course, is a significant commitment of your time and energy, and having a study plan will help you ensure that these resources are funnelled toward your career goals as efficiently as possible. With this in mind, we have put together a quick overview of study strategies that can help you make the most of your online data science course. 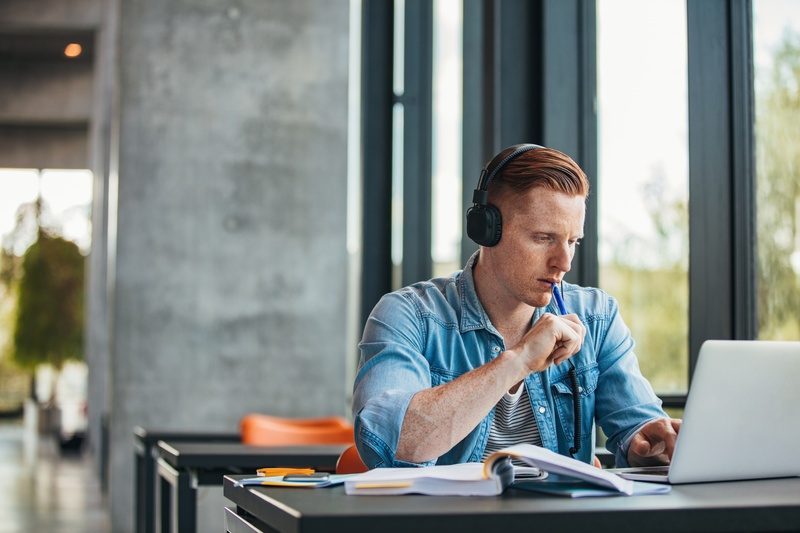 These tips and tricks can help you assess your progress in your course, stay on task, learn more effectively, and maybe even inspire a few study strategies of your own. One of the benefits of online learning is that you can make your course and learning fit your schedule. While this allows you to integrate your professional development training into your busy professional life with fewer conflicts, it also means that there are more variables that must be scheduled by you. When you begin your course, take an inventory of all the tasks required to complete your course, and allot these tasks a certain amount of time on a specific date. This will allow you to anticipate any lifestyle adjustments you may need to make during your course, and will also ensure that you do not unintentionally fall behind in your coursework. It is no surprise that Python, Java, and other programming tools are called languages. As someone with foundational programming experience, you are likely aware that, just like learning a new language, gaining new programming skills happens with repeated applications and practice. The Southampton Fundamentals of Data Science (Technical) course includes regular practical exercises and hands-on assignments. Repeating these exercises consistently or using them as inspiration for further practice can be a great way to build confidence in elements of the course that you find more challenging as you learn data science online. People have a wide range of different learning styles, and many find that visualisation techniques can help make complex ideas easier to apply. For instance, outlining your assignments, drawing ‘concept maps,’ or colour-coding your notes can all aid material retention if you are a visual learner. Even if you do not have a visual or spatial learning style, these techniques may still be particularly useful to you as you learn about building mechanisms for collecting, storing, and displaying data. Finally, the fact that you are completing data science training online does not have to mean that your education is a task you take on alone. One great way to stay motivated and improve your understanding of course material is to ask someone in your life—perhaps a partner or friend who is also studying or doing other independent work—to study with you. Not only will this provide accountability to keep you on schedule, but it also gives you the opportunity to assess your own understanding by explaining course material to a layperson. As Einstein noted, “If you can’t explain it simply, you don’t understand it well enough.” Southampton courses also include group tutorial and peer feedback options, allowing you to access the benefits of studying with your peers in a convenient online environment. Are you looking to develop your career with a Data Analyst online course? Contact the Southampton Data Science Academy to find out more about our professional development courses!